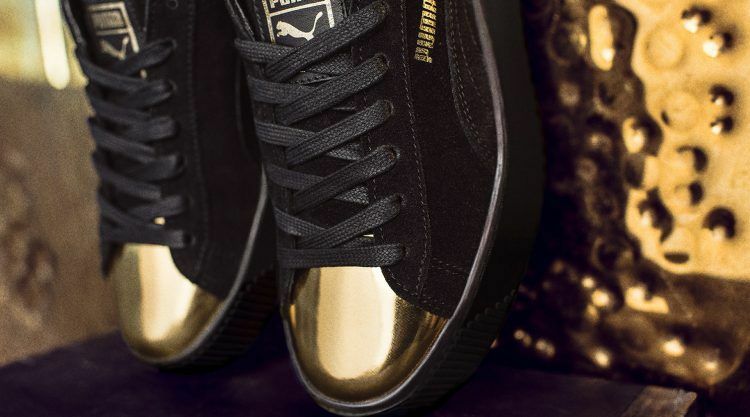 This month, all that glitters is gold for women, including our classic PUMA Suede. 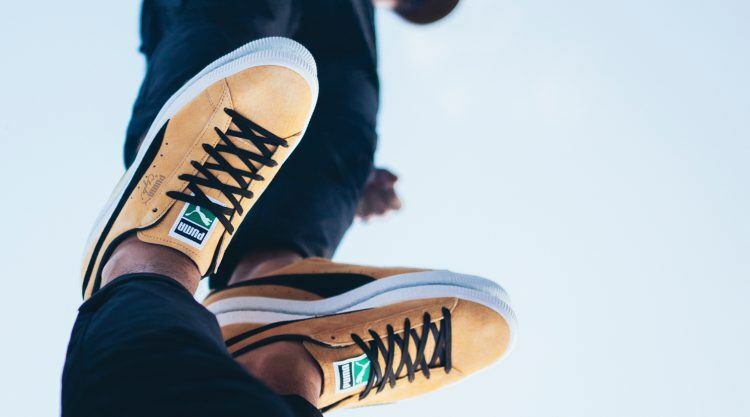 The PUMA Suede Platform Gold is an update on our court style, that comes with a stacked sole and a gold-dipped toecap. 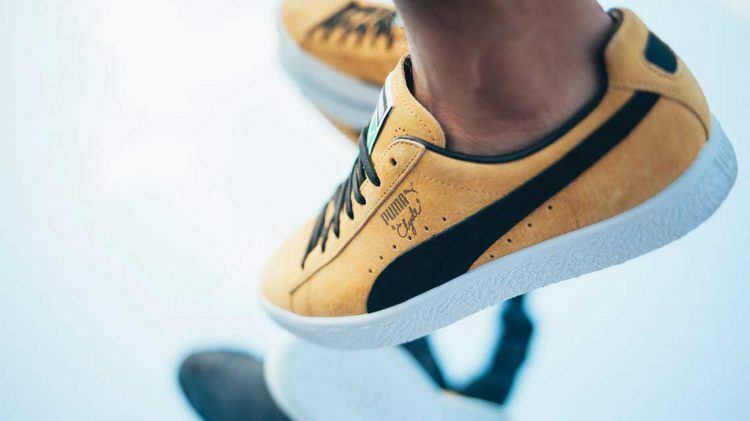 It’s part of a whole range of styles with gold touches – our Women’s Gold Pack Collection – that consists of Running, Training and Sportstyle apparel and footwear in a gold, black and white colour palette and is coming to puma.com and stores throughout July. 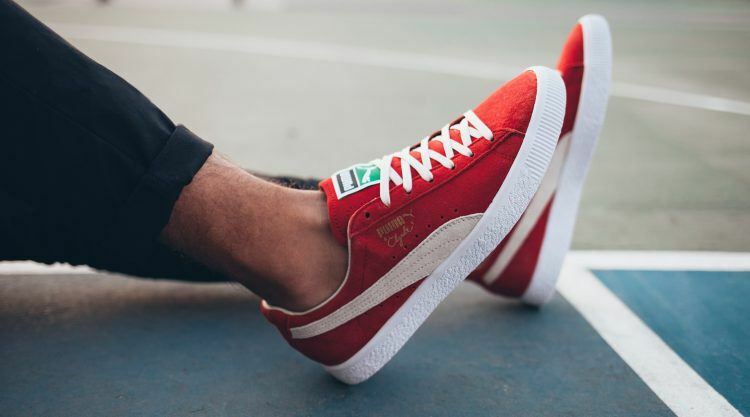 PUMA Clyde quickly became the sports sneaker of the 70s and is now a staple for sneakerheads. 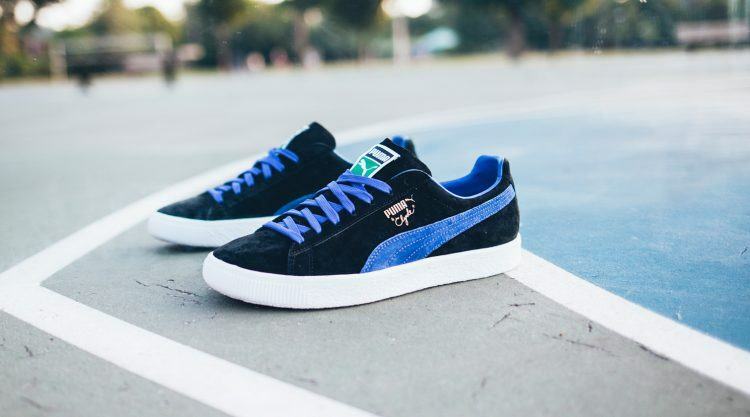 This season sees the PUMA Clyde released in a choice of brand new colourways, fabrications, prints and collaborations, starting on 8th July and continuing until December. We’re again cooperating with the British label McQ for a brand new collection for Autumn-Winter ’16. The range of premium products takes our footwear and redesigns their silhouettes in McQ’s experimental and rebellious design. 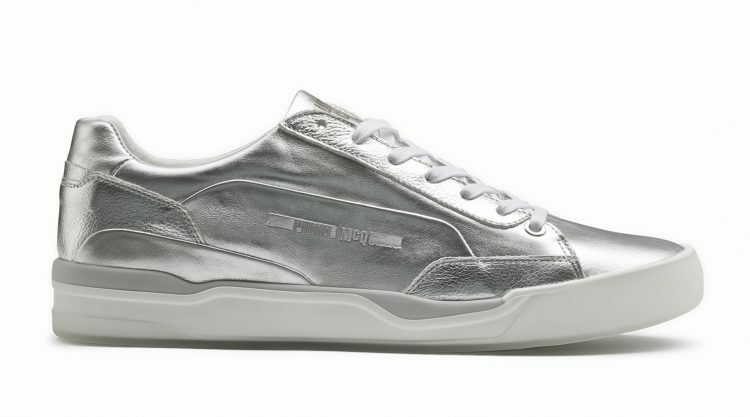 It includes styles like the Move Lo Lace Up in a metallic finish and the Tech Runner with an all-over McQ print and a new upper that’s a mix of leather and soft textile. 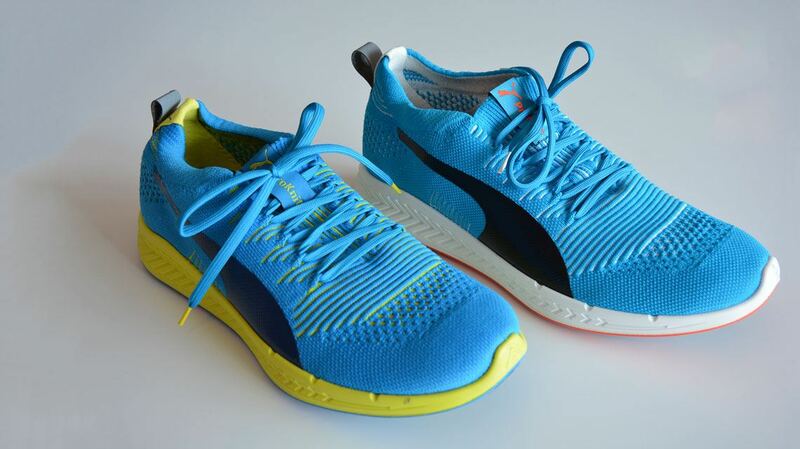 Other highlights are the Cell Bubble Runner in a futuristic design, as well as the Brace Mid and Brace Lo with a cupsole construction and neoprene and rubberized materials. 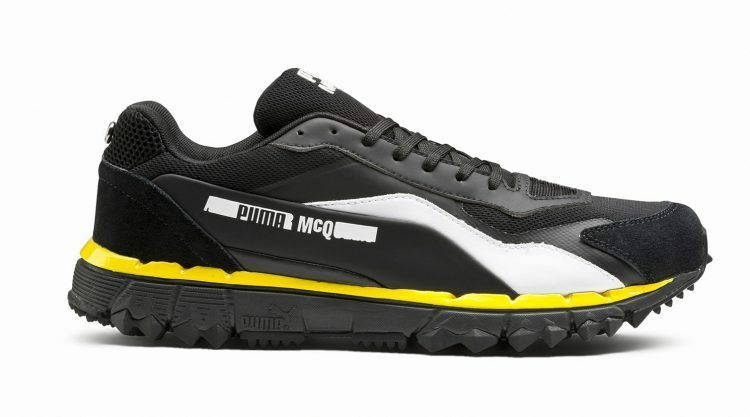 Our McQ collection is available from the end of the month in selected PUMA stores, retailers and puma.com. 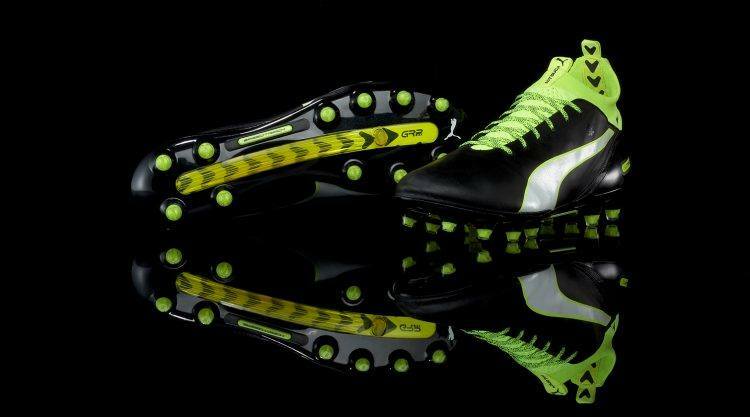 On the performance side, our newest shining star is the football boot evoTOUCH, a leather football boot with unrivalled control and touch. 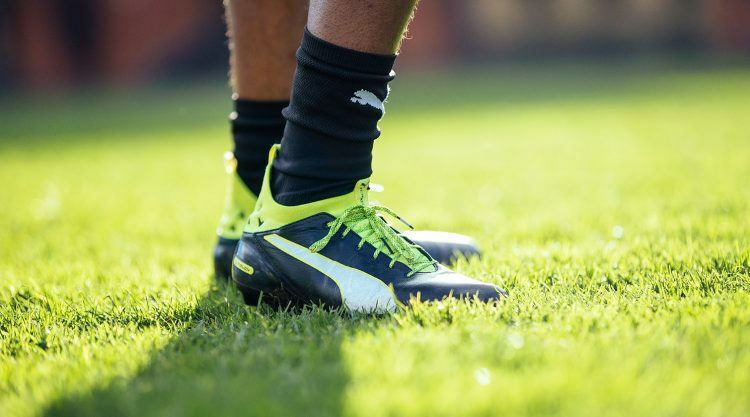 Made from a super soft, ultra-thin and lightweight leather upper, this boot brings the foot closer to the ball and creates exceptional touch in all conditions. If you’re looking for a lightweight and innovative boot combined with the benefits of a classic leather material, this is the boot for you. 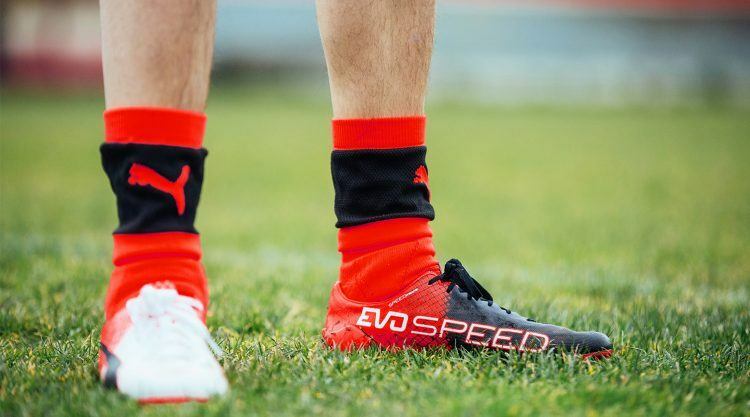 The integrated evoKNIT knitted sock gives a tight fit for the players wearing the evoTOUCH on-pitch starting this season – including Cesc Fábregas, Marco Verratti and Santi Cazorla. 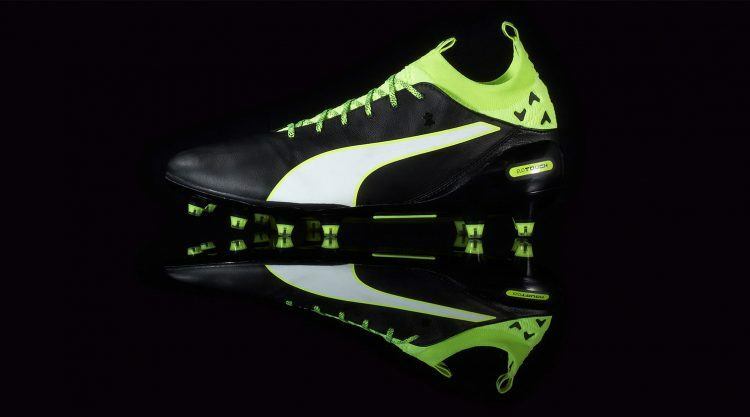 It’s available at puma.com now. 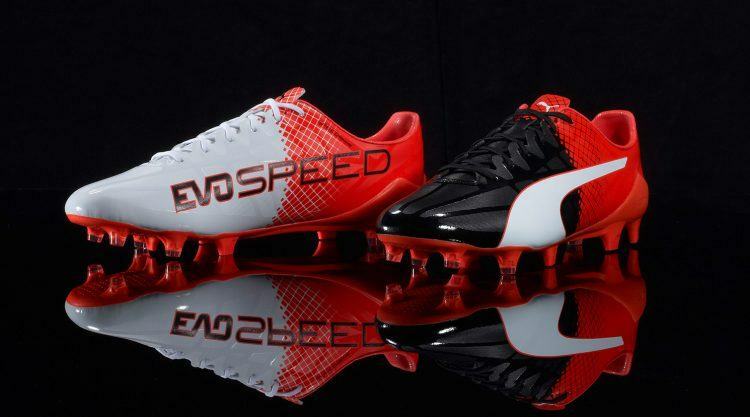 Joining the superlight evoSPEED SL family is the new evoSPEED SL-S II football boot, focusing on enhanced speed and agility. 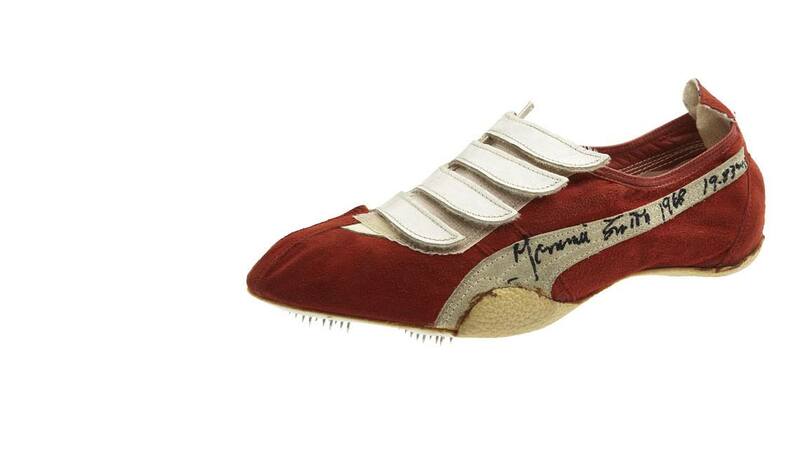 Constructed with some of the most innovative materials available at the moment – a Japanese microfibre upper material and a laser-cut SPEEDFRAME structure, the SL-S II feels soft and comfortable whilst offering an optimized shape for support during forward acceleration and quick turns. 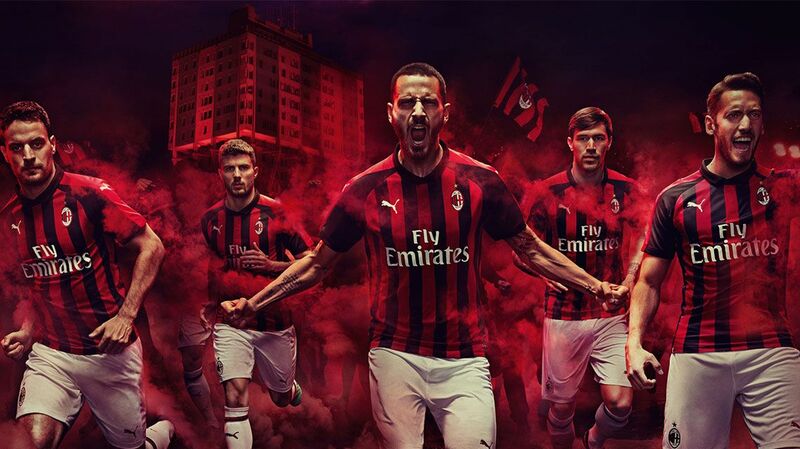 The boot features a dual colour design, working with a new colour palette of red blast, black and white with a geometric pattern on the left and contrasting white on the right foot. 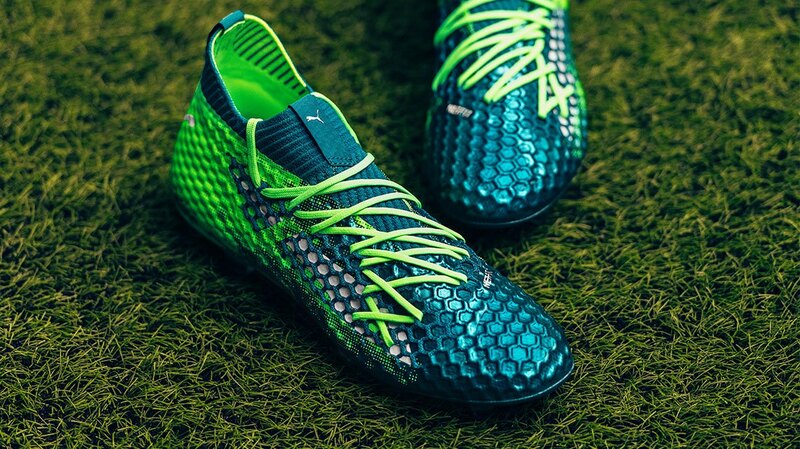 It will be worn on pitch by PUMA’s fastest players, Sergio Agüero, Antoine Griezmann and Marco Reus amongst many others as the new season kicks off. 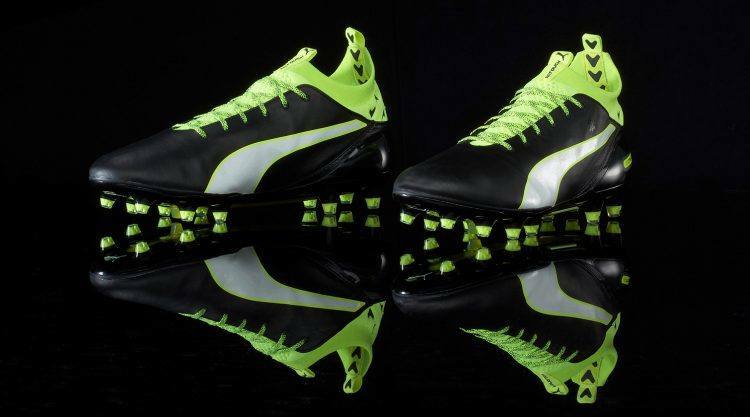 You can join them as it’s available since earlier in July, both instore and at our online store puma.com.